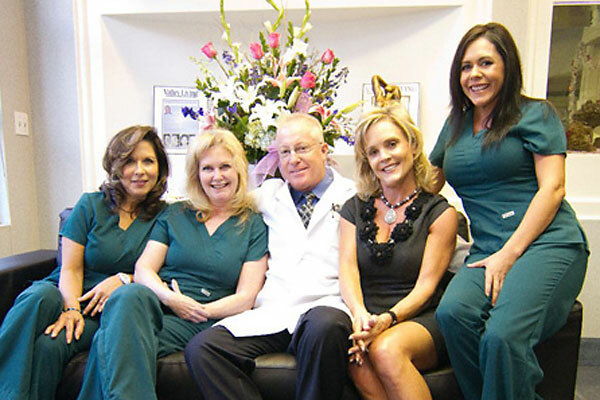 Our Staff, at the O’Neil Skin Center, is extremely experienced. Gina has been with us 6 years, Sue 17 years, Louise 15 years, and Norma, our RN 13 years. They have all had some of the treatments we offer and will answer any questions you would like to ask them. They are friendly and highly knowledgeable. You will find them easy to talk with. They can also assist you on scheduling arrangements as well as financing options. Please call us to find out more about any of our other procedures. 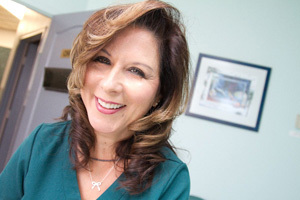 We are all very enthusiastic about what we offer at the O’Neil Skin Center. 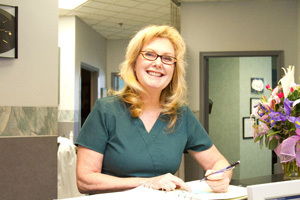 You will find our staff to be open, friendly, and highly informative.